Nymphaea Sp. 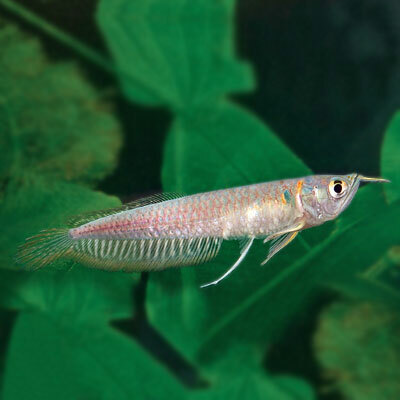 Night Blooming, Small White - Rs.251.19 [15-10A-343] - MakeMyHobby.com Reviews!, Aquarium FISH & PLANTS online, delivery available all India. 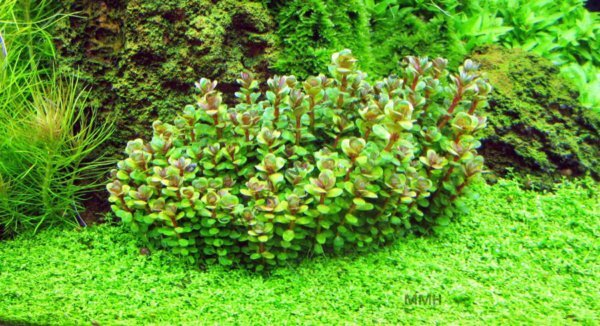 Type: Stolon	Origin: Australia	Growth rate: Medium	Height: 20 - 30+	Light demand: Low	CO2: LowVallis..
Hardiness: Very EasyLight Needs: MediumPlant Structure: StemFamily: AraliaceaeGenus: HydrocotyleRegi..